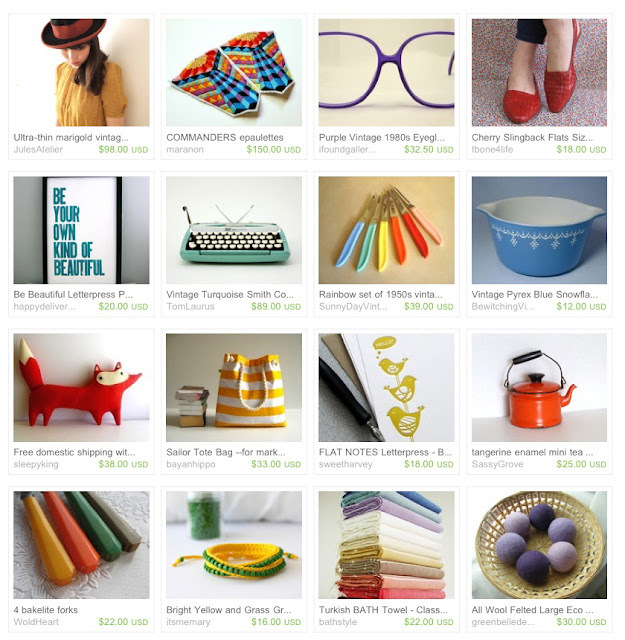 Here's a colourful etsy treasury for today. I especially love the epaulettes and the fox! You can see the original treasury by clicking on the image.